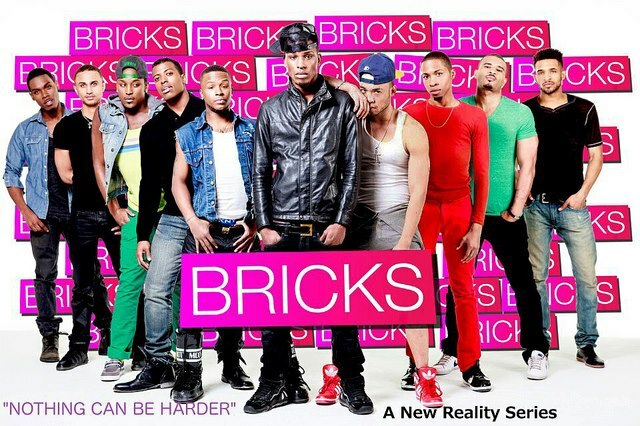 The show is about a group of gay men in New York City trying to make their dreams come true. It differs from the rest because these are your average everyday guys who are working to be something, instead of the typical, already rich reality stars you’re used to. Cast Members: Angyl Valentino, Brian Nieh, Clyde, Damion Gordon, Frank Williams, Nunney Karma, Rob Smith, Ronnie Williams and Patricks Johnson. Articles like these put the consumer in the driver seat-very impontart.